SEATTLE -- Puget Sound's endangered resident orcas have welcomed yet another new addition. 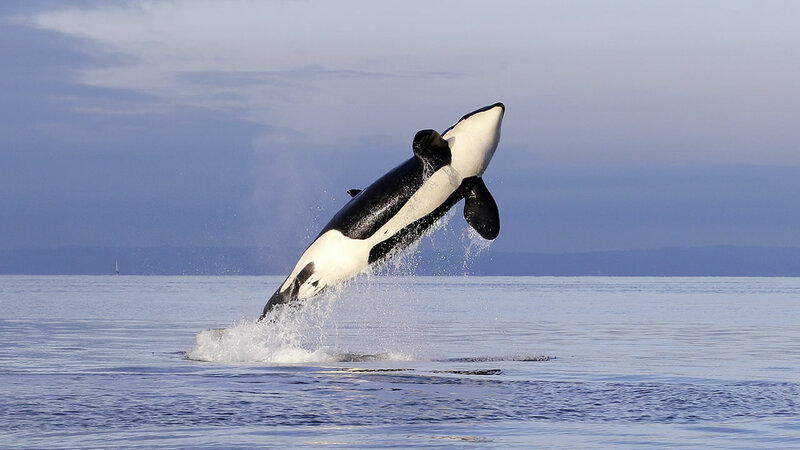 The Center for Whale Research in Friday Harbor confirmed on its Facebook page this weekend that a newborn orca designated as J53 was seen traveling Saturday in Haro Strait with a 38-year-old orca known as Princess Angeline. Conservationists are thrilled. It's the sixth baby born to Puget Sound's three orca pods since last December, boosting their numbers to 82. Michael Harris, the executive director of the Pacific Whale Watch Association, says the whale watch community is referring to the baby boom as the "class of 2015."